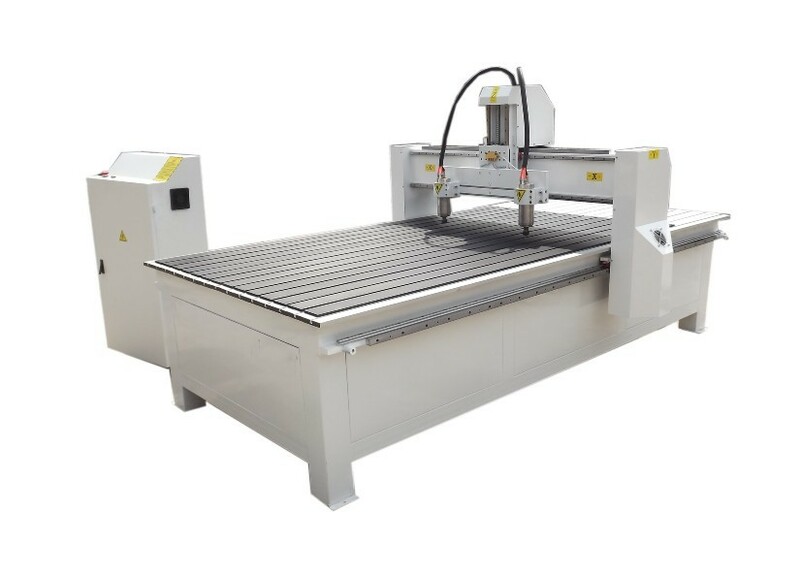 Product categories of Multi-tool CNC Router, we are specialized manufacturers from China, Multi-Tool CNC Router, Mold 5 Axis CNC Engraving Machine suppliers/factory, wholesale high-quality products of Router Machine R & D and manufacturing, we have the perfect after-sales service and technical support. Look forward to your cooperation! 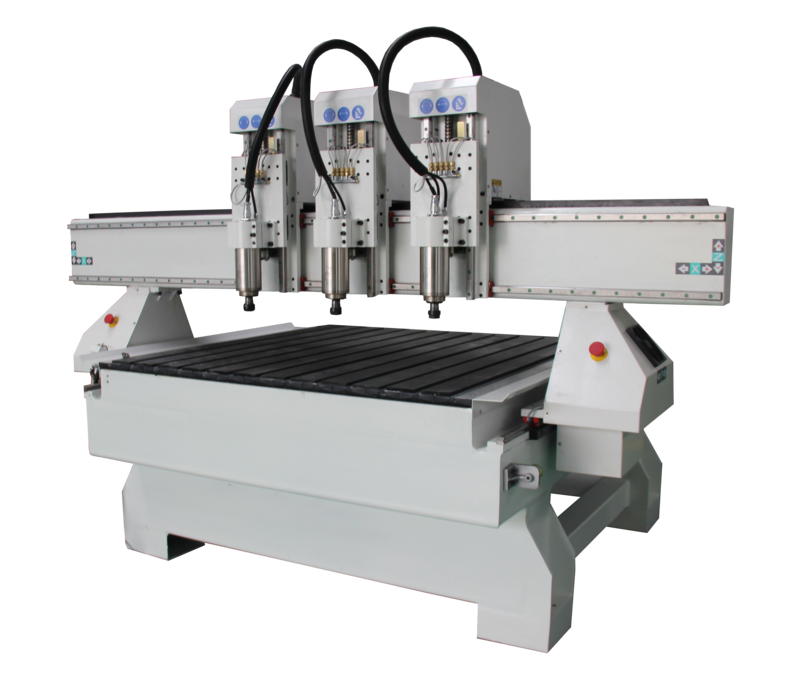 Multi-tool CNC Router, Multi spindles working at same time, do the same work, greatly improved the working efficiency. Each spindle can be switched off /on seperately. 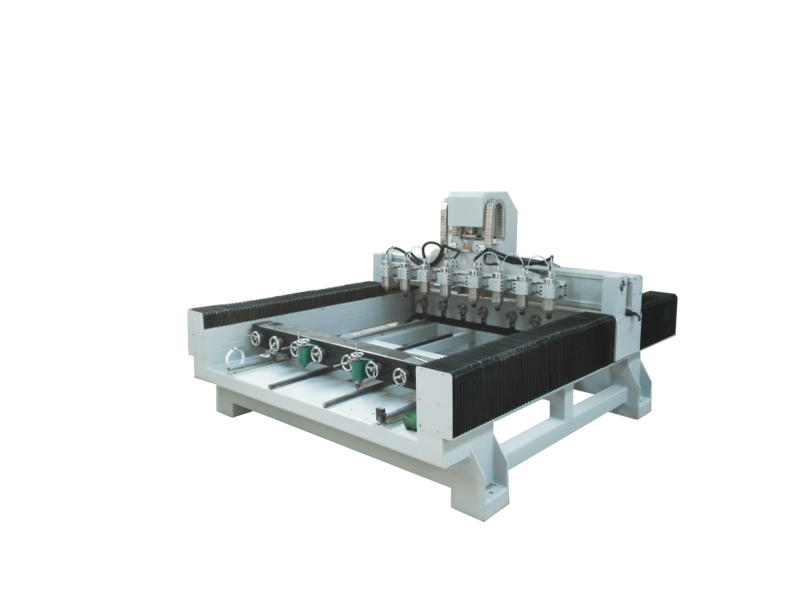 Normal number, 2, 3, 4, 6, 8 spindles. 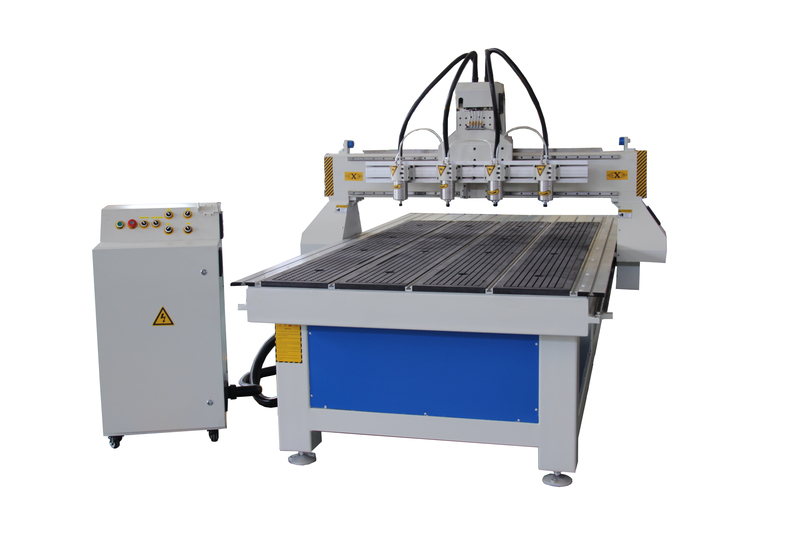 For flat and cylindrical material. OEM can be provided. and the design, the color also can according to the customer's demand.